One in Christ Singles offers encouragement and support for singles in their daily walk; helps singles grow in their knowledge and love of the Lord and provides fun Christian fellowship through a variety of activities. Come join us for fellowship, teaching and reconnecting. Find out more about upcoming lessons and fun social activities. Sign-Up to get our Events Calendar! Let us think of ways to motivate one another to acts of love and good works, And let us not neglect our meeting together, as some people do, but encourage one another, especially now that the day of His return is drawing near. 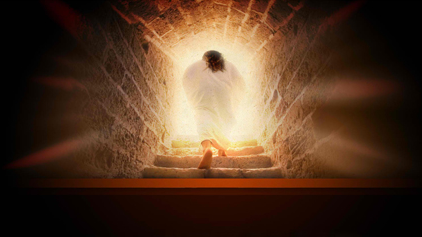 We Live and Die, But Christ Died and Lived!! We are taking an Easter Break and will NOT be meeting this Saturday. Please join us again on April 27th. Do something different and invite a friend. 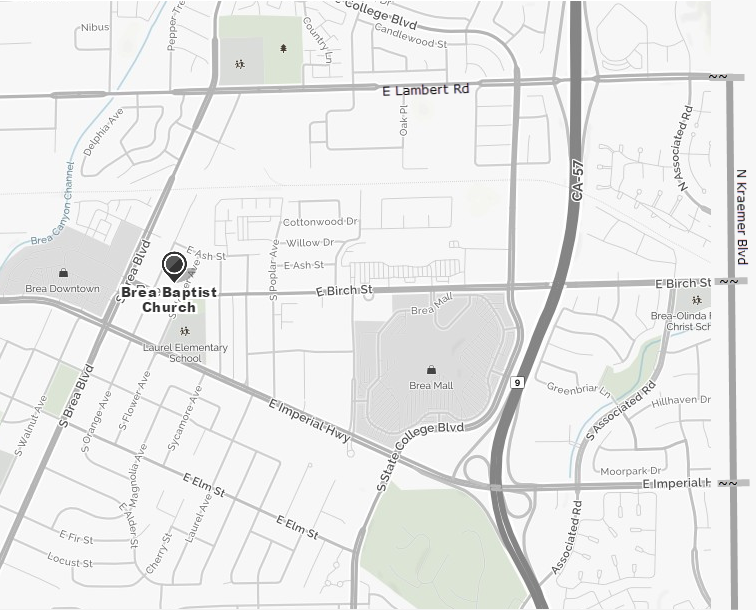 We meet on Saturday Nights at 6:30pm at the Brea Baptist Church , for a good night of fellowship and teaching. Let's all serve our Lord, support and encourage each other, and have fun. We have some great activities and social events planned. Pastor Chuck will be filling in on some Saturday nights. at the Brea Baptist Church. then you will see friendly and familiar faces. 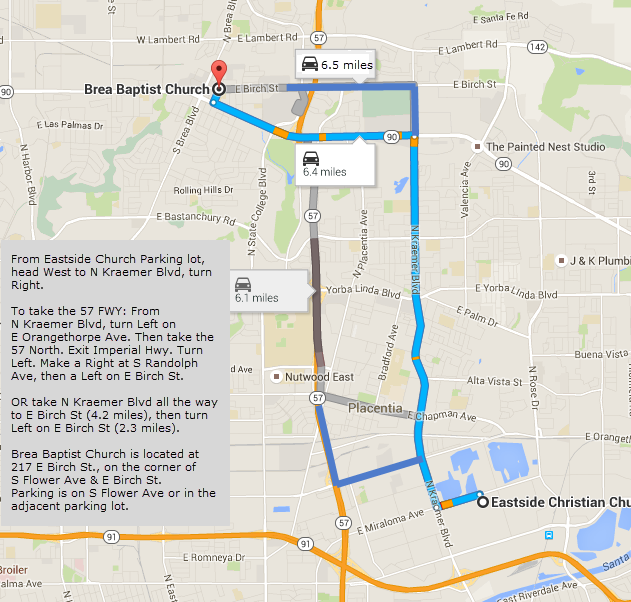 You can park near the Church on S Flower St, or in the adjacent parking lot across from the Church. Next Class meeting starts @6:30pm. Word & Life is a non-denominational theology school. Its mission is to awaken and mobilize the body of Jesus Christ through a series of solid and accessible 1-year Biblical training programs. The programs have been carefully developed around 3 focal points: Biblical Foundations, Leadership and Missions. Discover an understanding of the Bible that will awaken personal transformation and conviction. The Sheepfold Shelter is 6 month program that helps homeless and abused women with children to find shelter, a safe refuge and a new beginning in life. At The Sheepfold women learn to recognize their value and self-worth, get help finding employment and improved living situations. They are provided with home cooked meals, new clothes, hygiene supplies, supplies for their infants and children, childcare, transportation, support and much more. Click here for the list of needed items. We have many opportunities to serve each other and as a group with other Church ministries, such as reaching out to the homeless, and other causes. If you, or you know someone who has a special need or a request, please let us know. 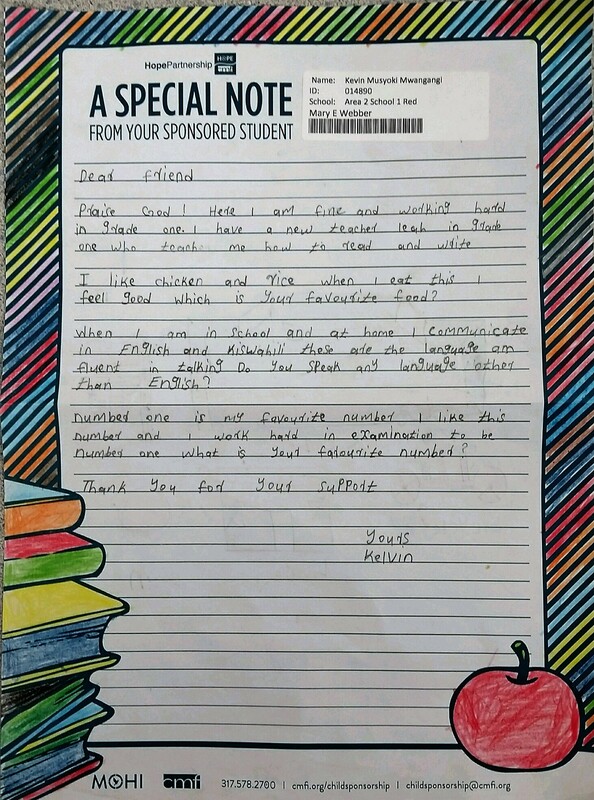 Make sure you Send Us Your Prayer Requests too!! Just click on the link in the upper left. May God Bless you!! 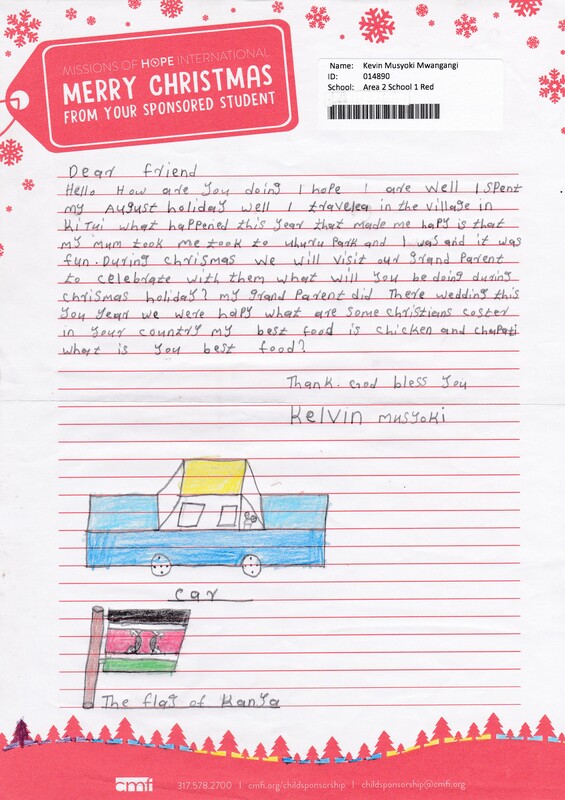 Kevin Musyoki Mwangangi is our One In Christ sponsored child. 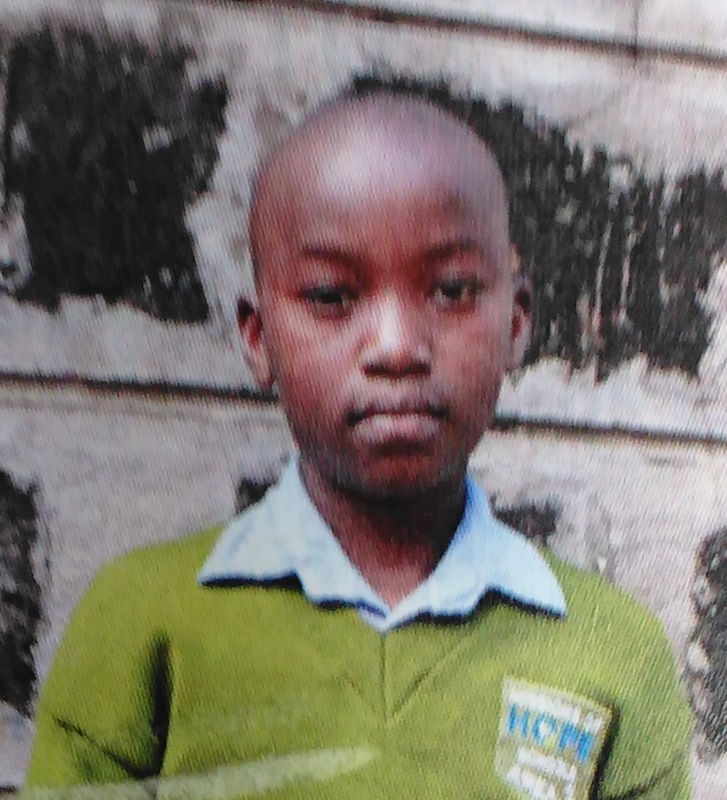 He is 12 years old, lives with his Mother and Father, and attends the Area 2 School in Nairobi, Kenya. 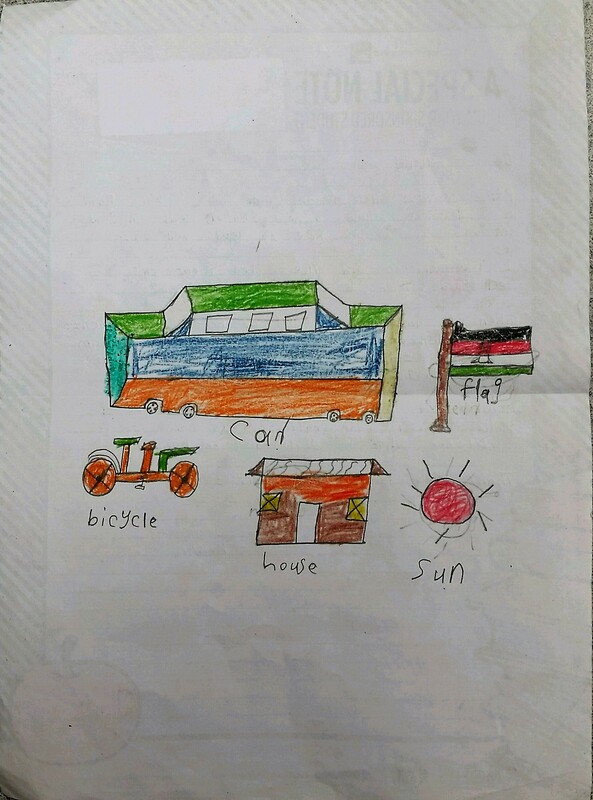 In his free time, he enjoys playing soccer and would like to be a pilot when he grows up. With the help of Christian Missionary Fellowship , our Goal is to bring a Smile to his face. The cost of sponsoring this little boy is $38 a month. 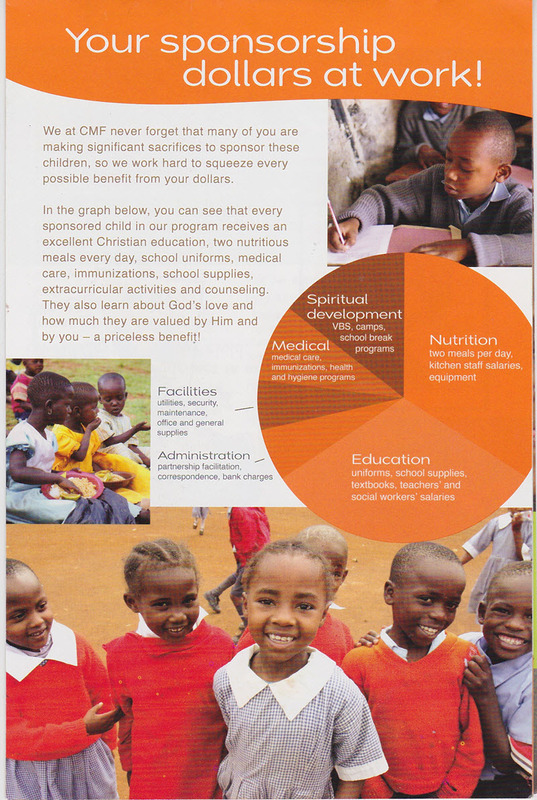 Click here to see how our sponsorship money is used. 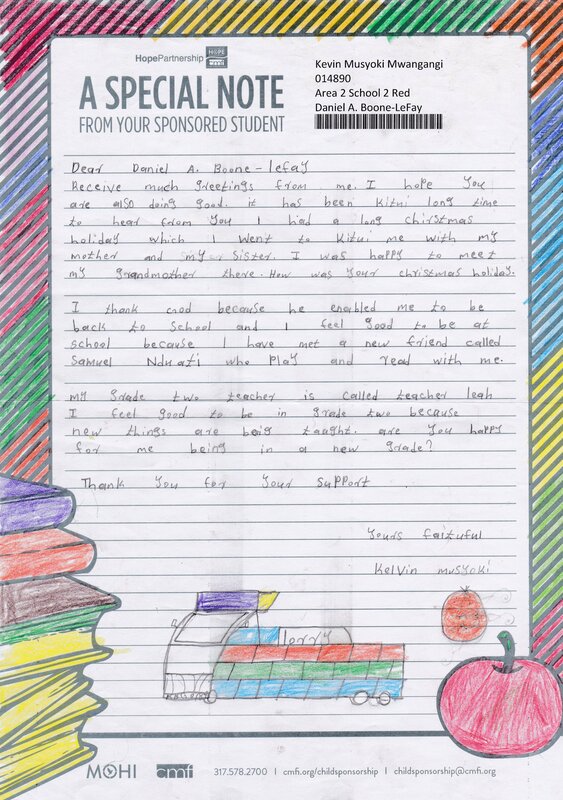 Click Here to read the Thank You Note from CMFI. 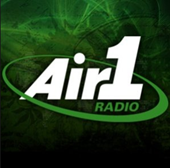 Click here for more information on local Concerts and Events. Click here for more information Biola's Alumni Events. Click here for more information about other events. Big things are in the planning stages!! Here are just some of what's coming ahead in the next few months..
Movie Nights, 1 In Christ Dinner Club, Trip to a Zoo, Hiking, Miniature Golf, Bowling Nights, Country & Square Dancing, Karaoke Night, Chili-Cook-off with Game Night, and other surprizes!! That's Right!! There will be no more excuses for you not to come and enjoy your day with us!! Make sure you invite a friend or two and help One in Christ Singles grow!! Please share with us any fun suggestions you may have too!! 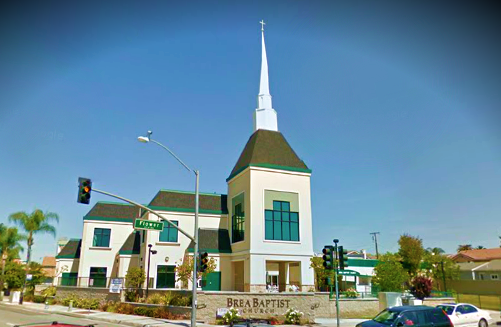 Join us every Saturday Night at 6:30pm at the Brea Baptist Church. One In Christ Singles provides Christian singles ages 30+ with fellowship, friendship, and biblical instruction in the area of singleness. We emphasize the need for contentment, dedication to God's Word, the necessity of serving the Lord, and the pursuit of spiritual maturity. Being single may raise certain questions, along with some challenges. Our hope in this is that the Bible gives us wisdom and direction in the area of singleness, and instructs us how to face those challenges and questions.